In a………………….. to yield crude 1 (3.51 kg, 77%, 97.7 A% purity). Recrystallization: In a 100 L double jacketed reactor were charged crude 1 (3.51 kg, 10.31 mol, 1.0 equiv), iPrOH (27.0 L, 7.5 vol), AcOH (74.1 g), and water (27.0 L, 7.5 vol). The suspension was warmed to reflux and turned to a solution after 30 min of reflux. Heating was stopped, and the reaction medium was allowed to cool to 23 °C over 20 h. The suspension was filtered through a 25 μm filter medium; the cake was washed with a mixture of water (3.6 L) and AcOH (7.3 g) and the solid collected and dried under vacuum at 45 °C for 48 h to yield 1 (2.86 kg, 81%, 98.5 A% purity). 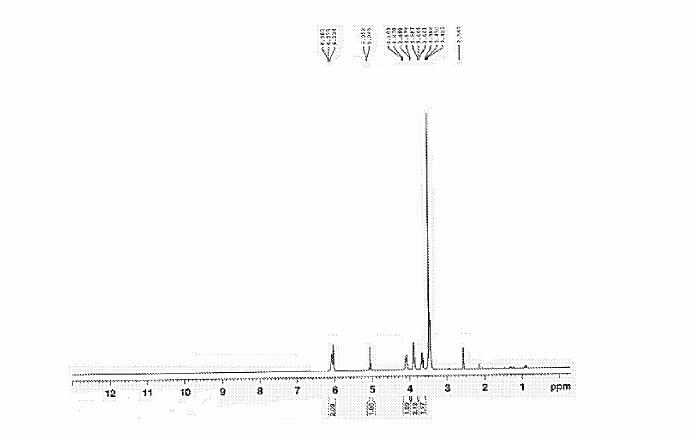 1H NMR (400 MHz, DMSO-d6): δ 9.11 (s, 1H), 8.96 (s, 1H), 7.30–7.31 (m, 4), 7.19–7.20 (m, 1H), 6.79 (d, J = 8.3 Hz, 2H), 6.7 (d, J = 7.9 Hz, 2H), 6.28 (d, J = 2.4 Hz, 1H), 6.16 (dd, J = 8.3, 2.4 Hz, 1H), 4.85–4.87 (m, 1 H), 4.13 (d, J = 12.9 Hz, 2H), 2.85 (t, J = 11.9 Hz, 1H), 2.70 (t, J = 12.7 Hz, 2H), 1.64 (d, J = 12.1 Hz, 2H), 1.40–1.41 (m, 5H). 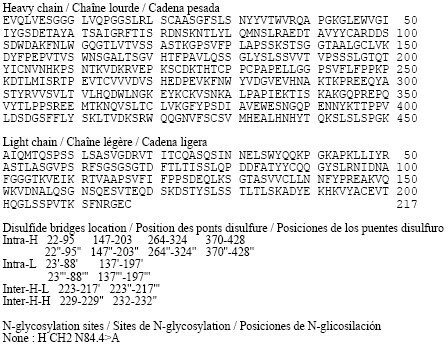 HRMS (m/z, ES+) for C20H25N2O3 (M + H)+ calcd. 341.1865, measd. 341.1859. 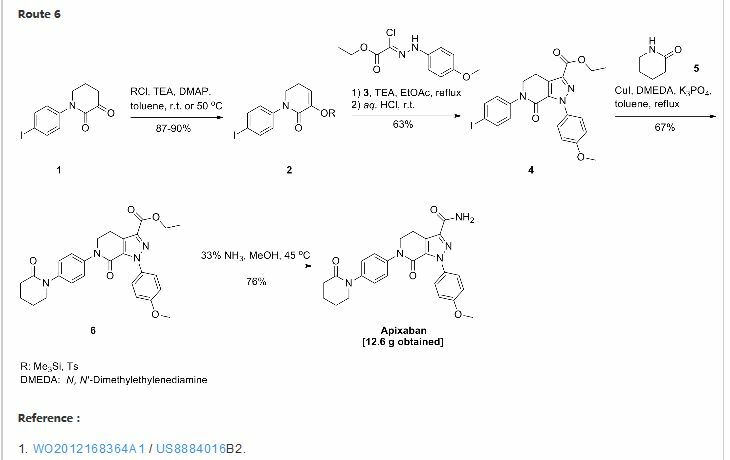 A concise and economically attractive process for the synthesis of a novel tyrosinase inhibitor has been developed and implemented on a multikilogram scale under GMP. A major achievement to the success of the process is the development of a direct coupling between free resorcinol and ketone. First developed under basic conditions, this coupling has been turned to a novel titanium(IV) mediated process allowing good selectivity, easy isolation, and high atom efficiency. Other key steps feature an alkene reduction by palladium catalyzed transfer hydrogenation and a urea formation using N,N′-disuccinimidyl carbonate as the carbonyl source. This route allowed us to produce kilogram batches of the candidate to support preclinical and clinical studies. Boiteau, J.-G.; Bouquet, K.; Talano, S.; Millois-Barbuis, C. Patent WO 2010/063774 A1, 2010. Hyperpigmentation disorders such as melasma are characterized by an increase in melanin synthesis which accumulates in the epidermis and is responsible for a darkening of the skin. Melanogenesis occurs in the basal layer of the epidermis into specific organelles of the melanocytes called melanosomes. 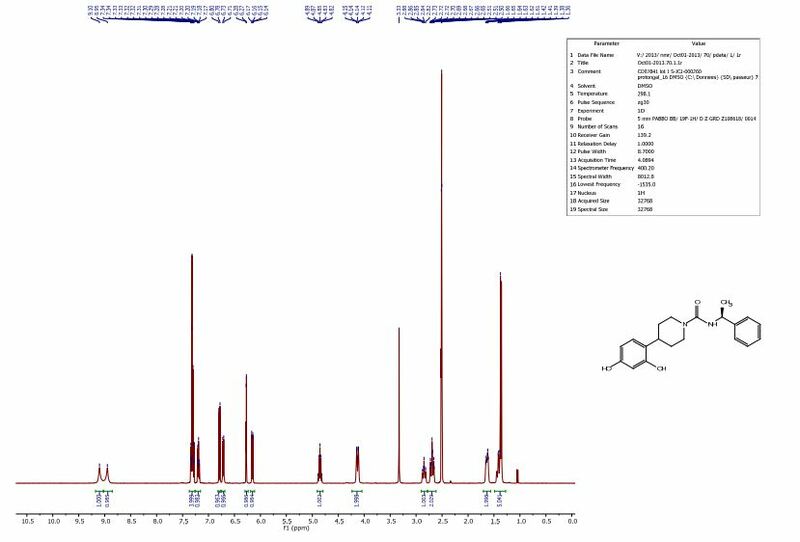 A detailed analysis of the biosynthetic pathway reveals that tyrosinase is a key enzyme in melanogenesis and is responsible for the oxidation of tyrosine into DOPA (3,4-dihydroxyphenylalanine) and DOPA quinone. The invention relates to novel 4- (azacycloalkyl) benzene-1, 3-diol compounds as industrial and useful products. It also relates to the process for the preparation thereof and to the use thereof, as tyrosinase inhibitors, in pharmaceutical or cosmetic compositions for use in the treatment or prevention of pigmentary disorders. Skin pigmentation, in particular human skin pigmentation, is the result of melanin synthesis by dendritic cells, melanocytes. Melanocytes contain organelles called melanosomes which transfer melanin into the upper layers of keratinocytes which are then transported to the surface of the skin through differentiation of the epidermis (Gilchrest BA, Park HY, Eller MS, Yaar M, Mechanisms of ultraviolet light-induced pigmentation. 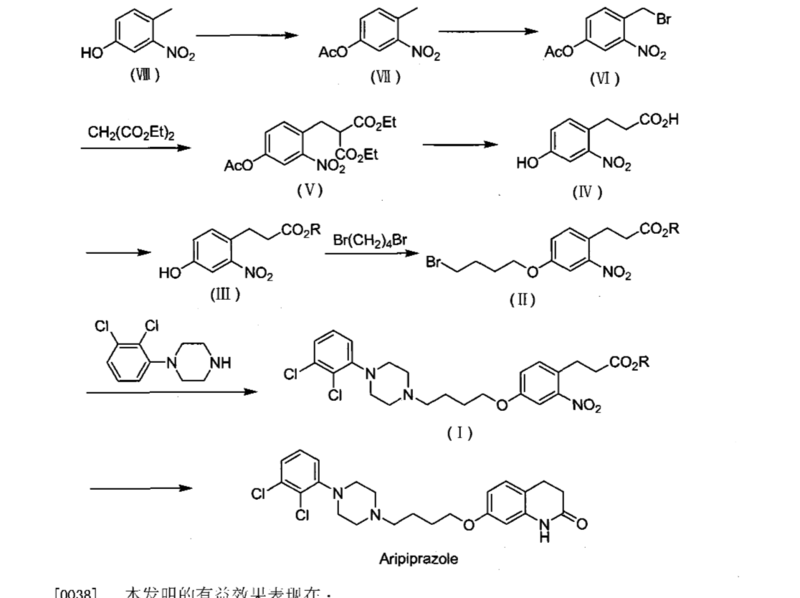 Photochem Photobiol 1996; 63: 1-10; Hearing VJ, Tsukamoto K, Enzymatic control of pigmentation in mammals. FASEB J 1991; 5: 2902-2909) . Among the enzymes of melanogenesis, tyrosinase is a key enzyme which catalyses the first two steps of melanin synthesis. Homozygous mutations of tyrosinase cause oculocutaneous albinism type I characterized by a complete lack of melanin synthesis (Toyofuku K, Wada I, Spritz RA, Hearing VJ, The molecular basis of oculocutaneous albinism type 1 (OCAl) : sorting failure and degradation of mutant tyrosinases results in a lack of pigmentation. Biochem J 2001; 355: 259-269) . In order to treat pigmentation disorders resulting from an increase in melanin production, for which there is no treatment that meets all the expectations of patients and dermatologists, it is important to develop new therapeutic approaches. Most of the skin-lightening compounds that are already known are phenols or hydroquinone derivatives. 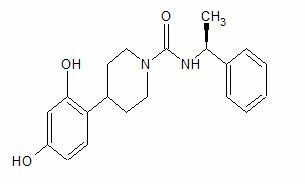 These compounds inhibit tyrosinase, but the majority of them are cytotoxic to melanocytes owing to the formation of quinones. There is a risk of this toxic effect causing a permanent depigmentation of the skin. 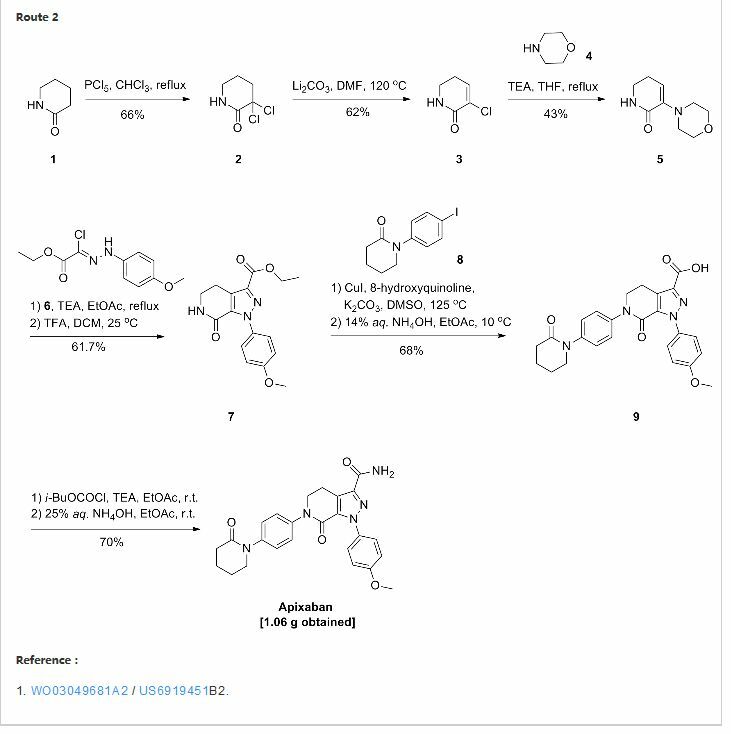 The obtaining of compounds that can inhibit melanogenesis while at the same time being very weakly cytotoxic or devoid of toxicity to melanocytes is most particularly sought. 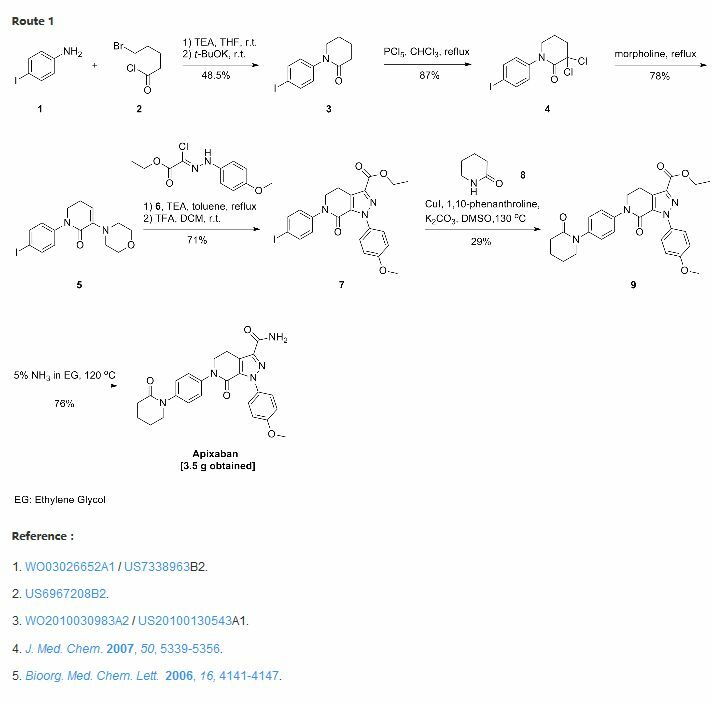 Among the compounds already described in the literature, patent application WO 99/15148 discloses the use of 4-cycloalkyl resorcinols as depigmenting agents . Patent FR2704428 discloses the use of 4-halo-resorcinols as depigmenting agents. Patent applications WO 2006/097224 and WO 2006/097223 disclose the use of 4-cycloalkylmethyl resorcinols as depigmenting agents. Patent application WO 2005/085169 discloses the use of alkyl 3- (2, 4-dihydroxyphenyl) propionate as a depigmenting agent. Patent application WO 2004/017936 discloses the use of 3- (2, 4-dihydroxyphenyl) acrylamide as a depigmenting agent. Patent application WO 2004/052330 discloses the use of 4- [ 1, 3] dithian-2-ylresorcinols as depigmenting agents . More particularly, patent EP0341664 discloses the use of 4-alkyl resorcinols as depigmenting agents, among which 4-n-butyl resorcinol, also known as rucinol, is part of the composition of a depigmenting cream sold under the name Iklen®. 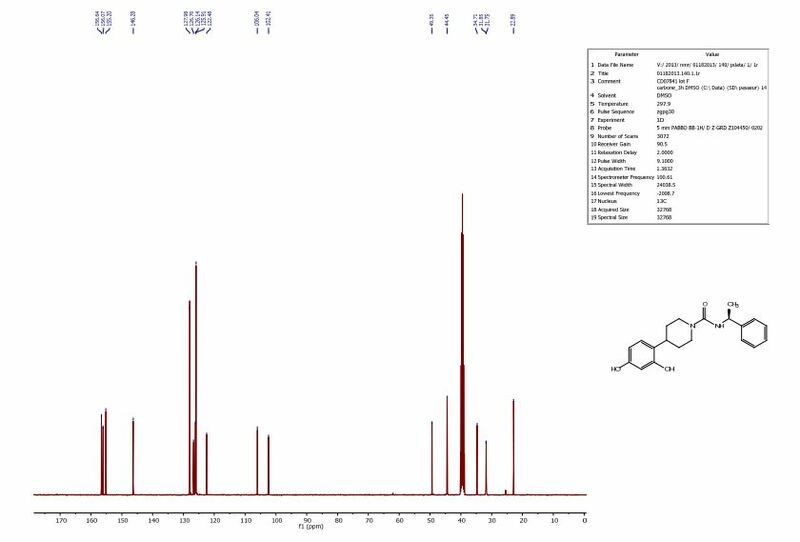 The applicant has now discovered, unexpectedly and surprisingly, that novel compounds of 4- (azacycloalkyl) benzene-1, 3-diol structure have a very good tyrosinase enzyme-inhibiting activity and a very low cytotoxicity. 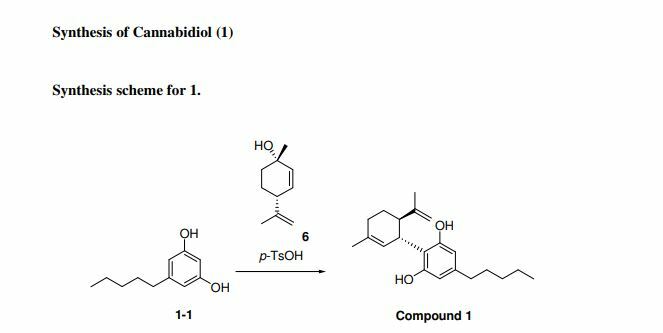 Furthermore, these compounds have a tyrosinase enzyme-inhibiting activity that is greater than that of rucinol while at the same time being less cytotoxic with respect to melanocytes than rucinol. These compounds find uses in human medicine, in particular in dermatology, and in the cosmetics field. By DR ANTHONY MELVIN CRASTO Ph.D in Preclinical drugs, Uncategorized on April 4, 2017 .